Strap in and get to grips with the original compact car with a classic Mini experience. 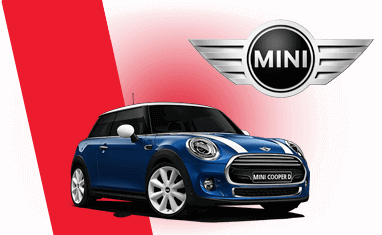 Unleash your inner Micael Cain and get a feel for what pocket rocket Mini Cooper can do. Made famous in the 60's classic The Italian Job, the tiny classic is great fun to drive and will leave you wanting more. Experience the classic Mini Cooper at a number of UK tracks. See the full range off mini driving experiences below. With cornering abilities that would challenge most Supercars, these small British legends will take your breath away. Who can forget the amazing action of the Mini Coopers in `The Italian Job`? Forty years later the Mini Cooper is back and there's no better way to enjoy one than with one of our Mini Driving Experiences. The original mini was famed for its style, simplicity and for its nimble handling abilities. The lastest model has all of its predecessors qualities and more! Less intimidating that a 3/4 tonne supercar and a lot more laughs round the race track. Book a UK Gift Voucher for a loved one today.